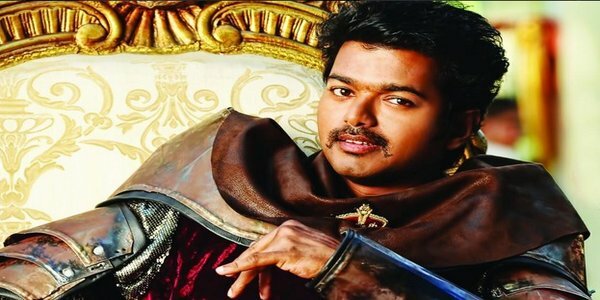 HomeEntertainmentIs Vijay ready to come into Politics? 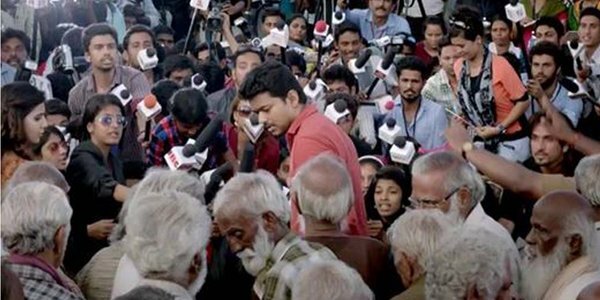 Ilayathalapathi Vijay’s ‘Kaththi’ has made a record in the box office collection. Despite all the controversies that came one after the other, the movie still managed to reach the audience and it is well received by all. The success meet of ‘Kaththi’ was held recently in a college in Coimbatore. Vijay said that ‘Kaththi’ is an important film for him and he is happy to be a part of the film that boldly presented the nation’s problem. He adds, I have heard a lot about the farmer’s problems but only when acting in the film I realized the intensity of it. ‘Kaththi’ helped me to understand how many farmers committed suicide, how many of them chose a different occupation and how many of them left the country. I am very thankful to Murugadoss who helped me understand this and undoubtedly ‘Kaththi’ is a lesson for me.